The millennials, the generation currently in their mid-teens to mid-30s, are said to have more spending power than any other consumer group, which is why many marketing strategies are geared directly towards trying to engage with them. Millennials love spending time on social, and it has been reported that 84% are influenced positively by peer reviews and feedback, otherwise known as user generated content, on websites and branded social media feeds. In fact, 43% are more likely to purchase a new product when they have learned about it through social channels or from friends and family, according to research from Nielson. 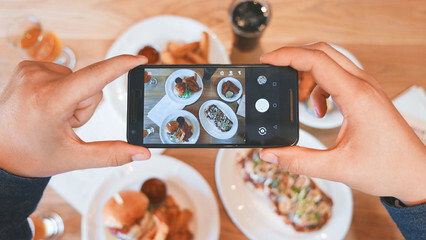 So, what is user generated content, how is it being used on Instagram and why should brands pay attention to it on this social channel? Here we take a look at what is driving this trend and give you some tips on how to get started. 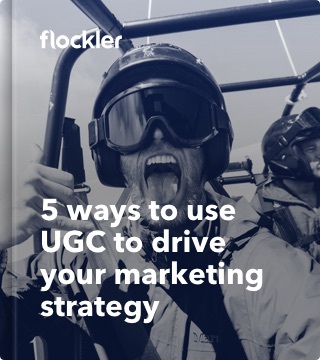 UGC comes in many forms; from sharing user’s photos, to photo contests results, to product or company reviews from users. Many brands are using it to engage with their fans and followers on this social channel. The best branded Instagram accounts are packed with user-content from around the web. The curators pick their favourite images/videos that reflect their brand and lifestyle message and share it on their own channel, while giving a shout out to the original creator. Who is using UGC on Instagram? Loads of brands are now tapping into the power of the people on social. No more so than Birchbox, the make-up and beauty online subscription service. It does a great job of engaging with its core target market using UGC. Its primary way of reaching its fans is through generous giveaways, that can only be received if the user follows the Birchbox Instagram Feed, shares the #birchbox hashtag and tags two of their Insta-friends too. This is a proven way to grow Instagram followers rapidly, and a way to facilitate organic growth in a more direct way. Why use User Generated Content as a marketing tool on Instagram? Engaged community: UGC is a great way to build an online social community. Social media enables brands to connect authentically with its audience directly. By utilising UGC, brands give real users the opportunity to tell real stories – something that is often missing from brand generated content. Trust: According to research from the global research company Ipsos, Millennials and other generations trust user generated content 50% more than other types of media. 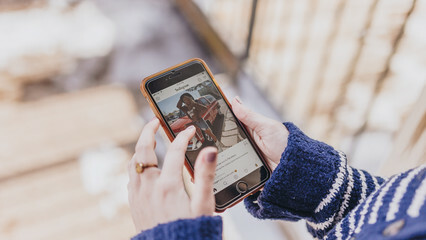 There are many ways to engage with fans on Instagram, but here we’ve selected just two of the tried and tested methods of leveraging UGC on this channel. Create a Brand Generated Hashtag: One of the easiest and most effective ways to get users to supply you with content is to encourage them to tag photos with a special hashtag. With a user’s permission, you can then grab the best ones and post them on your own account. Creating a brand generated hashtag serves two result-driven purposes. First, it gives people an easy way to submit content. Second, it helps to give your brand a unique voice and social angle. Example: #LiveProspectus is the world’s first online student-made prospectus, made for students by students of The University of Law. 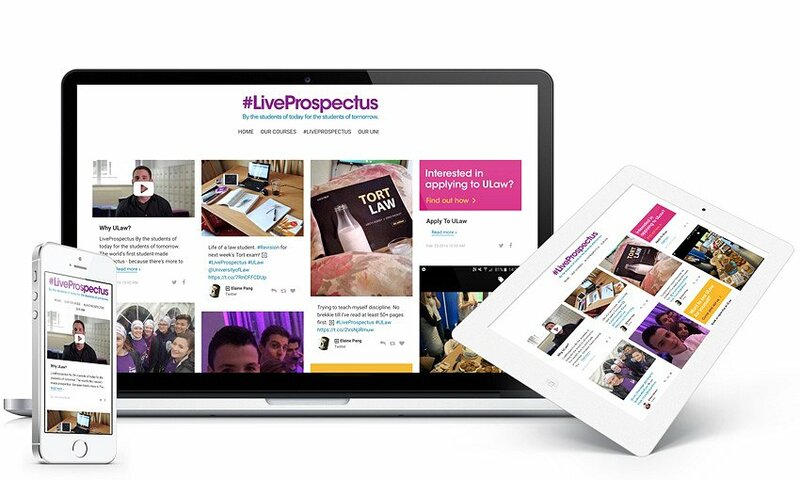 Students use the hashtag #liveprospectus in their social posts and those posts appear on prospectus. The lively selection of photos and videos show what life at The University of Law is really like in a dynamic, fresh and engaging way. 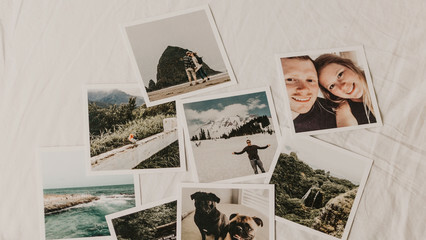 Design a Photo Contest with a Giveaway: These are incredibly popular and are a great way to gather and share UGC while giving back to the fans and followers. 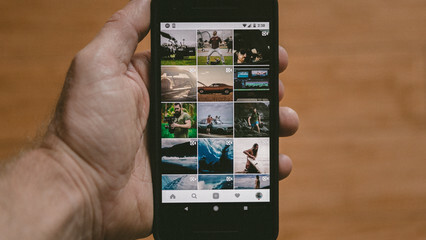 Similar to brand generated hashtags, users submit photos by posting entries on their own accounts using a specific hashtag created by your brand. While your audience may be more than happy to share content without any prizes attached, adding a giveaway definitely helps to sweeten the deal and boost engagement. 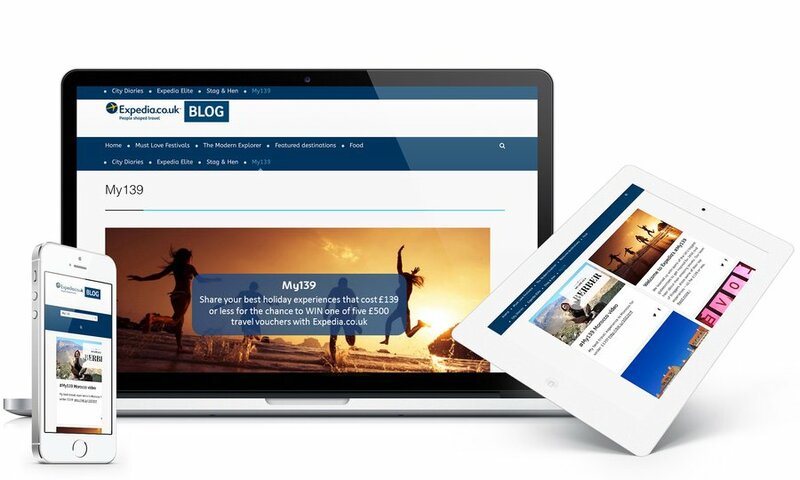 Example: Expedia, the world's largest online travel company, asked their audience to share favourite or most memorable holiday experiences costing £139 or less by using #My139 to win one of five £500 travel vouchers. More than 1,000 people entered the #My139 challenge in just of five weeks. A total reach of 860,000 and 9.82 million impressions.